The Equipment Technology Committee (ETC) provides national leadership in wildland fire equipment, supplies, and chemicals. The ETC enables coordinated interagency management of wildland fire equipment, supplies, and chemicals, including planning, development, acquisition, and utilization. The ETC provides oversight of the National Interagency Support Caches and National Fire Equipment System. 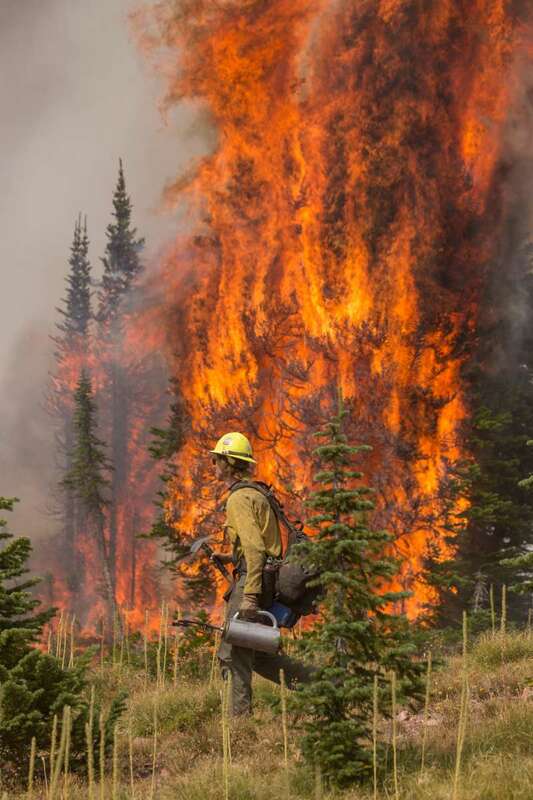 Establish, maintain and communicate consistent interagency standards and guidelines for equipment, supplies and chemicals for wildland fire suppression. Establish processes and procedures for the introduction, utilization, refurbishment, replacement, or disposal of any piece of equipment, supply item, or wildland fire chemical that has an established standard or specification. Develop and implement standard operating procedures for ETC business practices which establish consistent, well defined methods of operations and decision making. 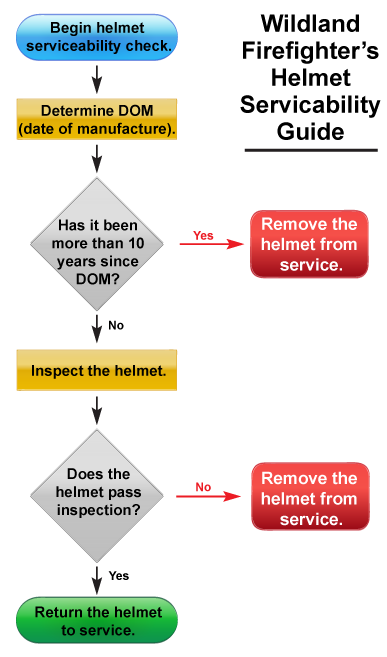 Inspect the Helmet: Helmet Notice: Summer 2012 by the Missoula Technology and Development Center (MTDC) regarding reports of cracking, delamination, and broken suspension keys in helmets. 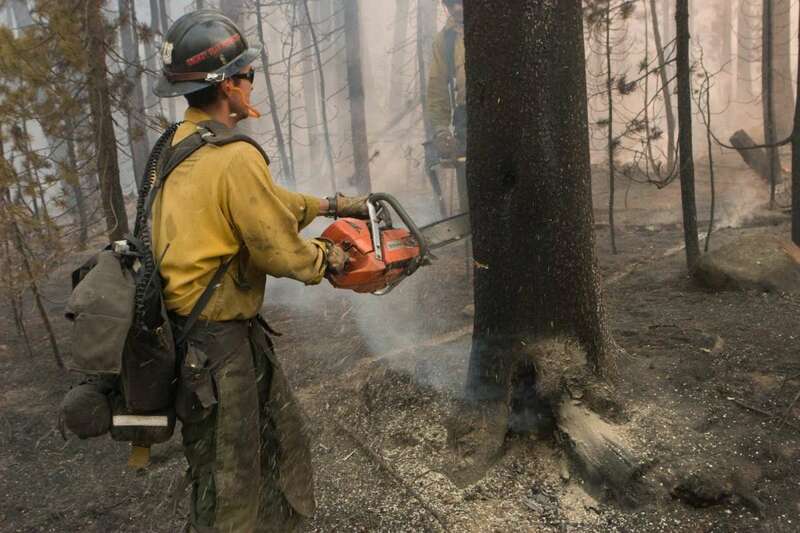 If you have an idea that you feel will improve wildland fire fighter safety, operating efficiency, and reduce costs, review the Guide for the Submission of Innovative Ideas for Product or Process Improvement and submission form. We'd like to hear from you!